When a Catskill house-hunding weekend turns up two bodies, New York hipsters Serena and Jeffrey Gale find themselves at the center of a dark conspiracy that follows them back to their familiar Brooklyn neighborhood. Elmore Leonard meets T.C. 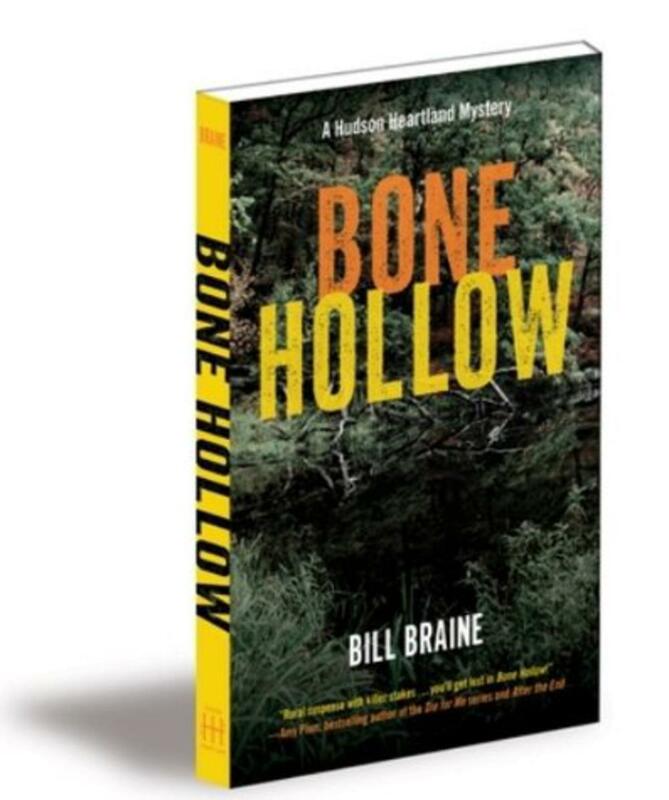 Boyle in this non-stop rural suspense novel Bone Hollow as the Gales enter a world of cops and killers, bringing the fight to a ruthless enemy amond back roads, farms, and forests before he can destroy them and their simple dreams of a place to call home.